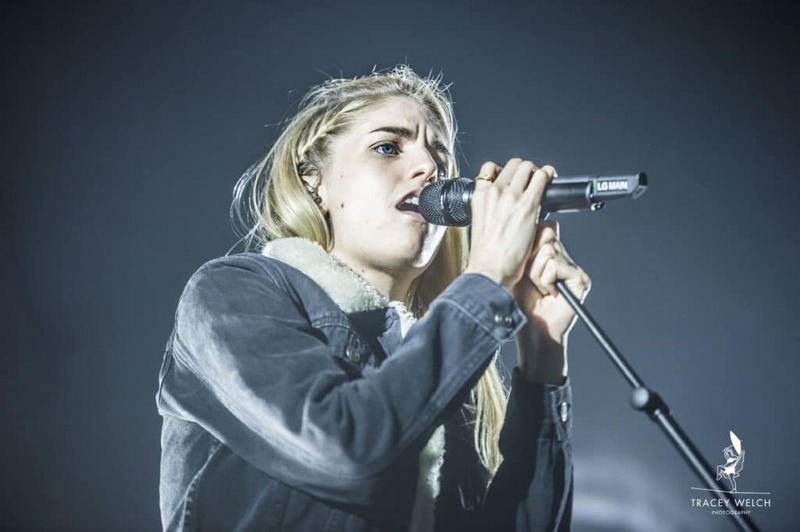 London Grammar at Leeds O2 this week and I was looking forward to it. 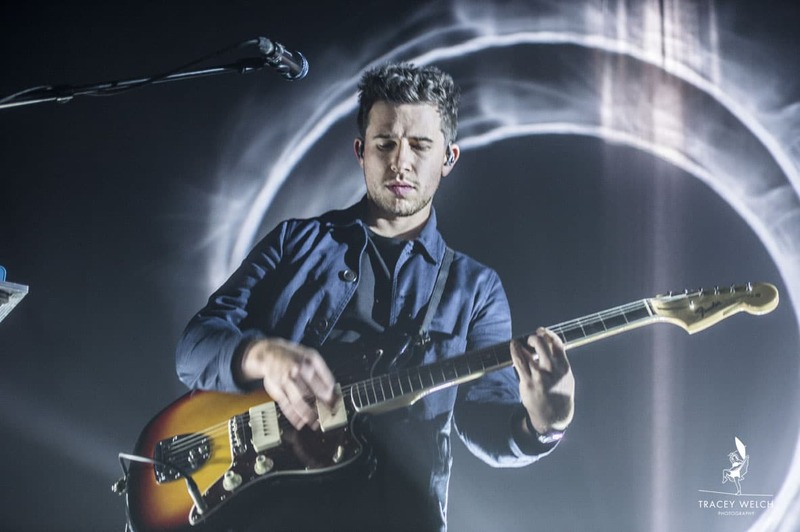 I wasn’t quite sure where we’d be photographing – could have been up in the balcony or next to the sound desk – so I took my long lens and that turned out to be a good move. We were allowed in the pit but with a white line cordoning us off into a quarter-end of the usual space. With four of us in there it was a good job we all got on! We just about managed to work around each other but the long lens made life a lot easier. 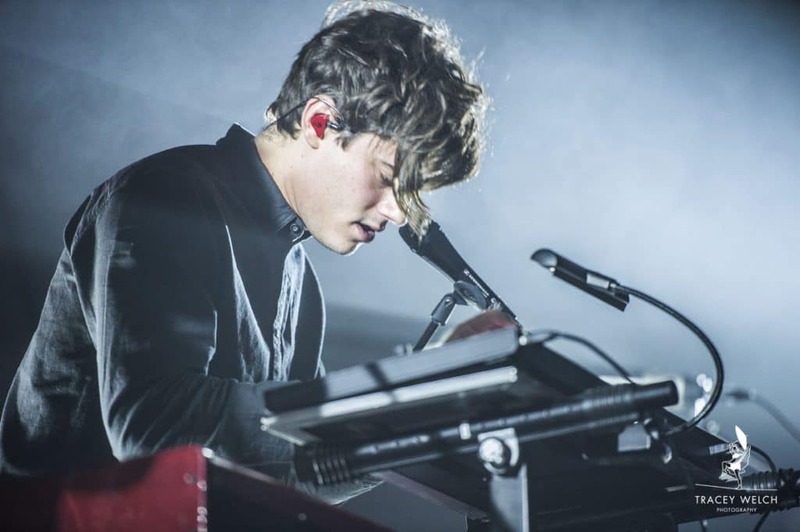 The next, potential obstacle was the piano that appeared on stage and we started to panic that if London Grammar lead Hannah Reid actually sat down at it we’d be completely stuffed. Fortunately, the piano was closely followed by a mic stand so panic over…for now.. Unfortunately, for the first song Hannah was lit entirely in red…no decent shot opportunities. Strike one. As the second song got going, a strong drum beat kicked in and she turned to face the music with her back to the pit..another epic fail. Strike two. Finally, last chance, song three, she turned round in decent light and we nailed it. We left the pit very grateful and breathing a massive sigh of relief. In short you’re lucky you’ve got any pictures to look at here. But I have to say – what an amazing sound and what a fantastic voice. 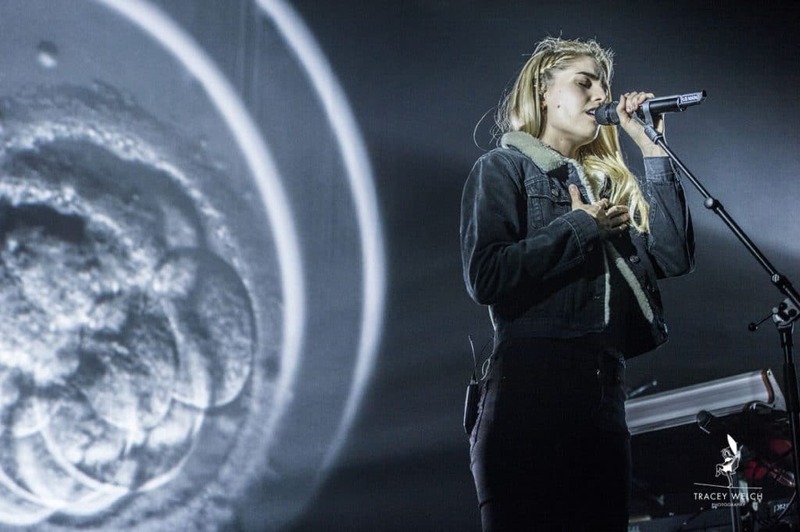 So thank you London Grammar – not the most relaxing gig but well worth the effort and I would definitely do it again.